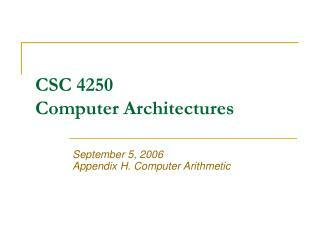 CSC 4250 Computer Architectures. 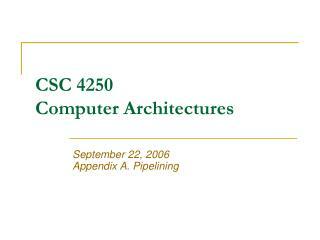 October 13, 2006 Chapter 3. 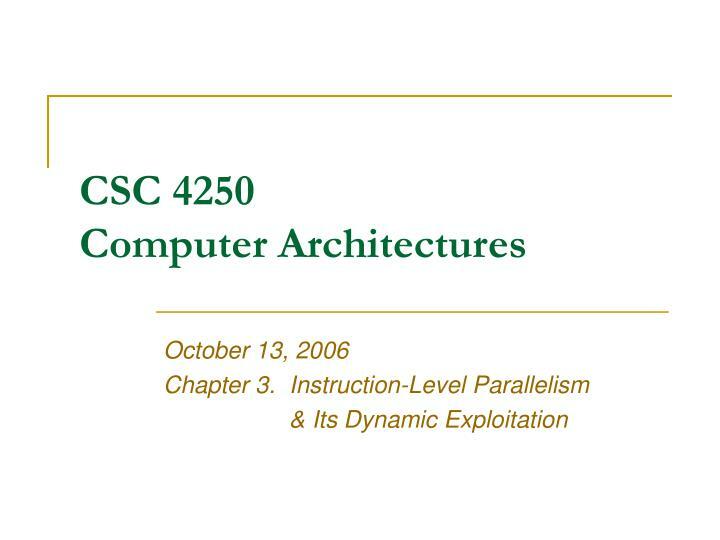 Instruction-Level Parallelism & Its Dynamic Exploitation. 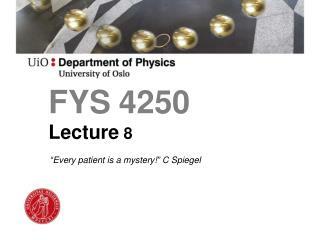 CPI Equation . 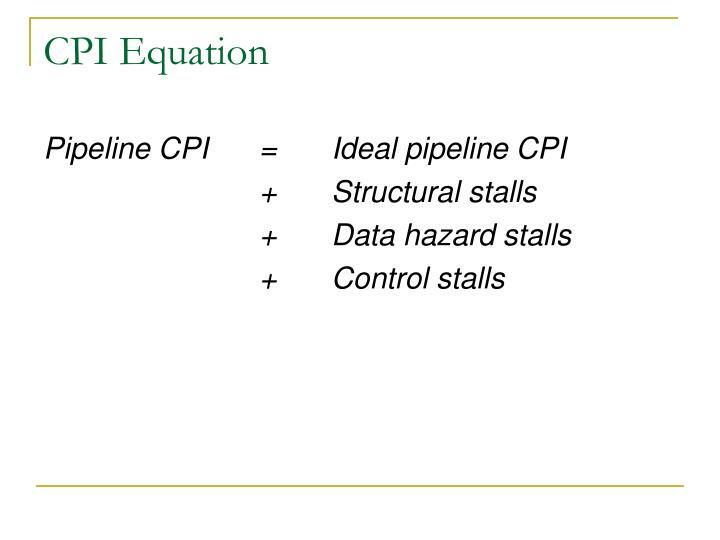 Pipeline CPI	=	Ideal pipeline CPI + Structural stalls + Data hazard stalls + Control stalls. 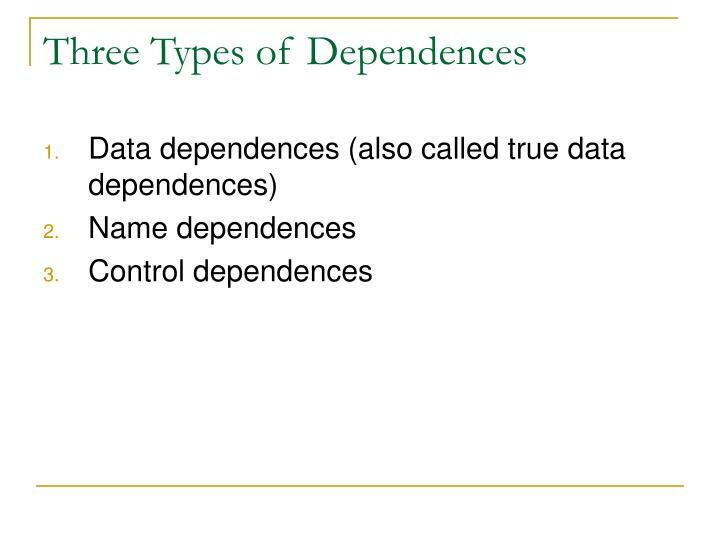 Three Types of Dependences . 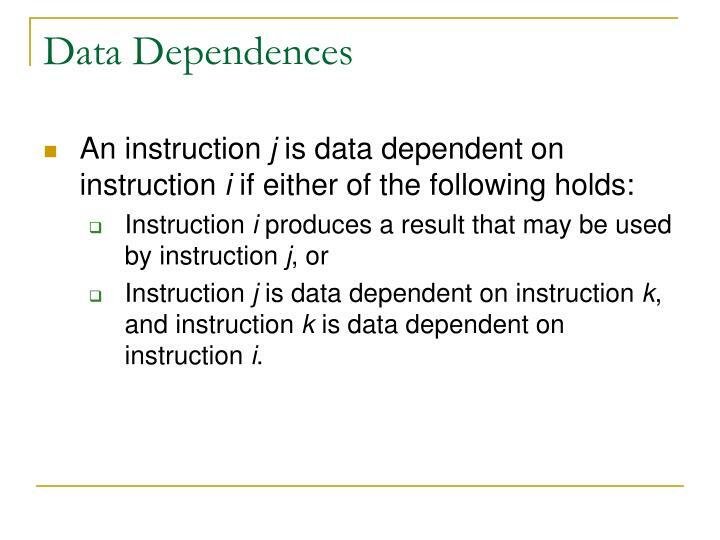 Instruction j is data dependent on instruction k, and instruction k is data dependent on instruction i. 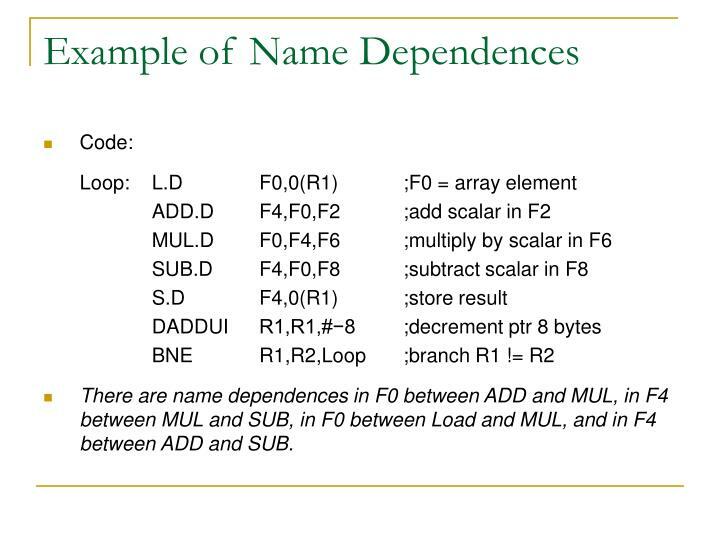 There are name dependences in F0 between ADD and MUL, in F4 between MUL and SUB, in F0 between Load and MUL, and in F4 between ADD and SUB. 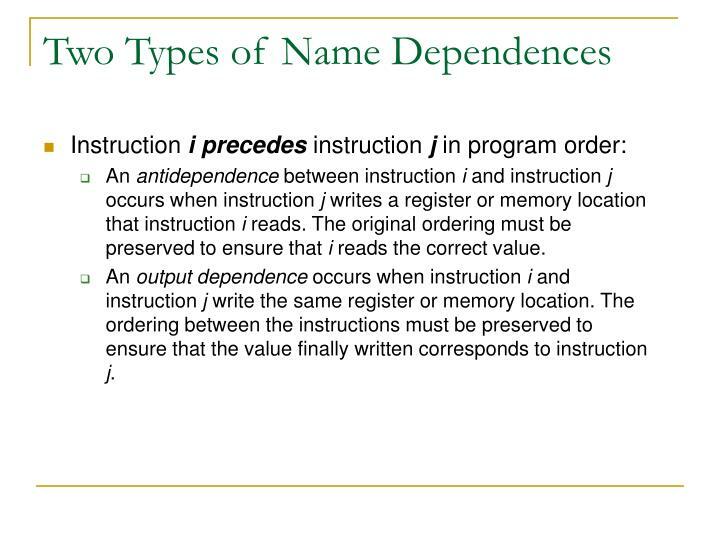 An antidependence between instruction i and instruction j occurs when instruction j writes a register or memory location that instruction i reads. The original ordering must be preserved to ensure that i reads the correct value. 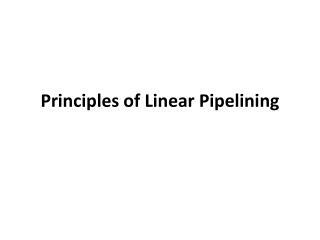 An output dependence occurs when instruction i and instruction j write the same register or memory location. 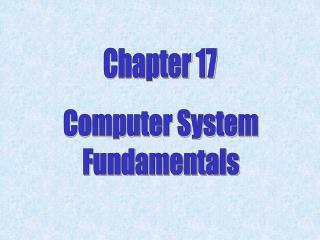 The ordering between the instructions must be preserved to ensure that the value finally written corresponds to instruction j. 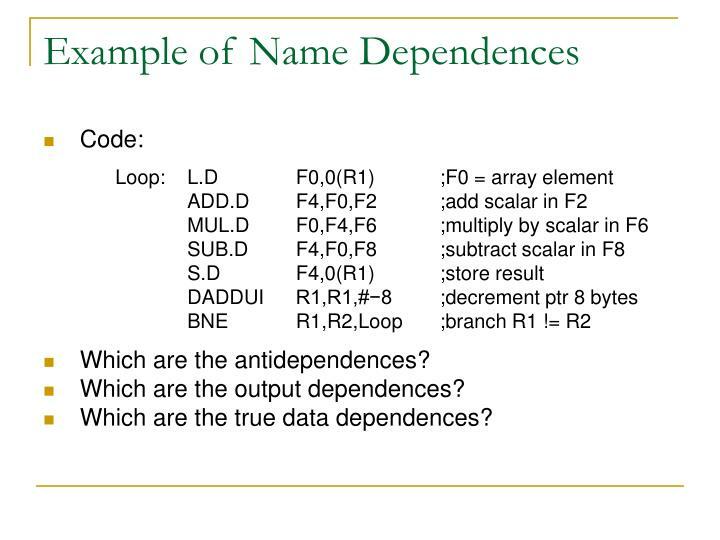 Which are the output dependences? 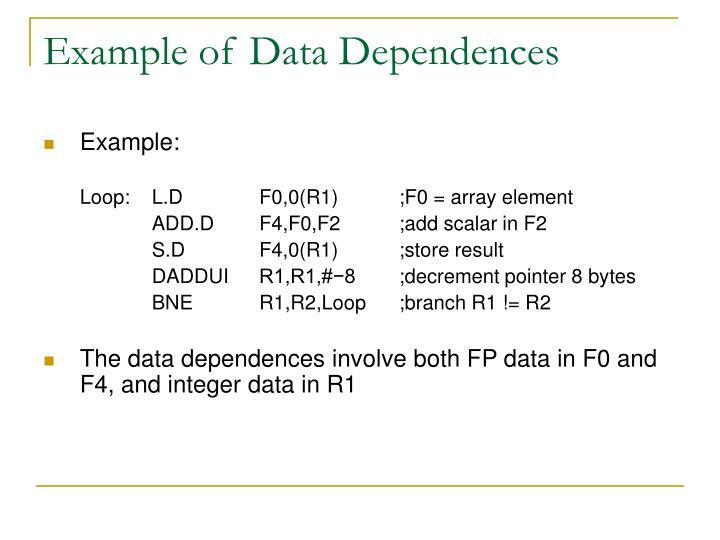 Which are the true data dependences? 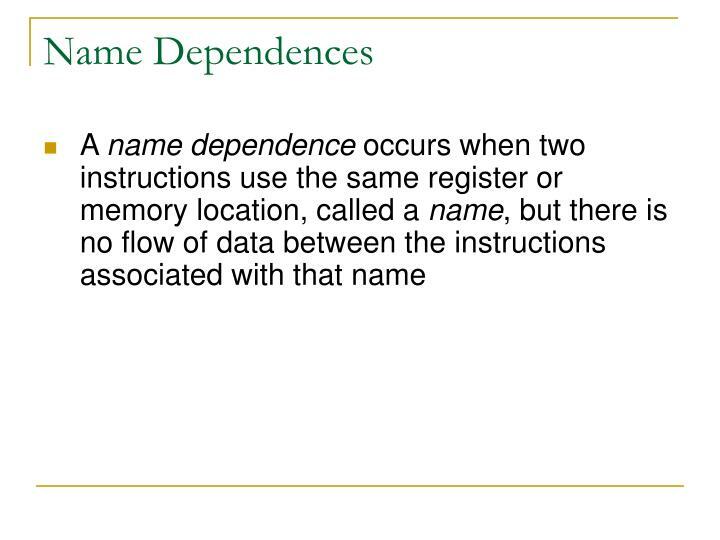 Since a name dependence is not a true dependence, instructions involved in a name dependence can execute simultaneously or be reordered, if the name (register or memory location) used in the instructions is changed so that the instructions do not conflict. 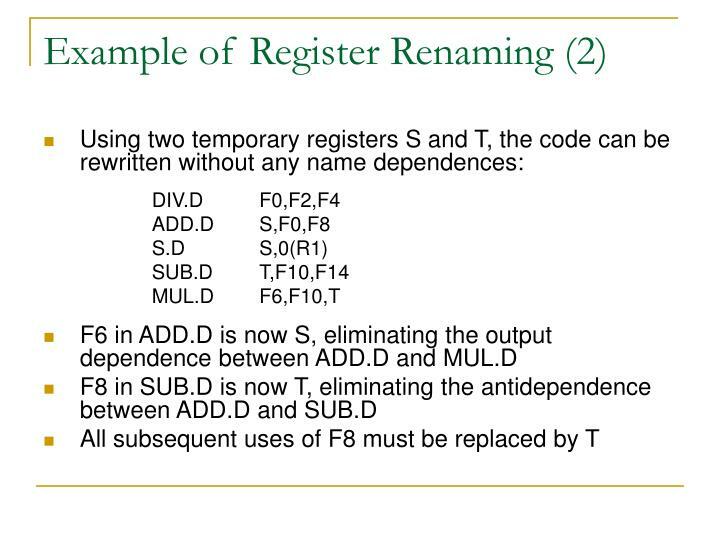 This renaming is easily done for register operands ─ register renaming. Only four double-precision FP registers! 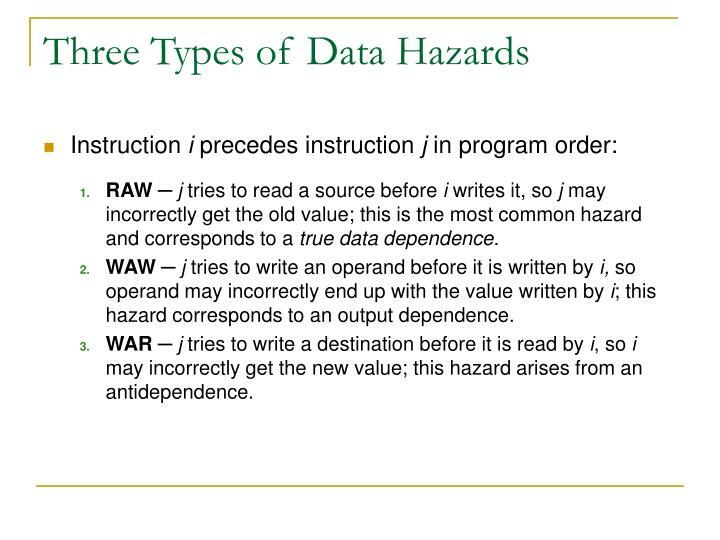 RAW ─ j tries to read a source before i writes it, so j may incorrectly get the old value; this is the most common hazard and corresponds to a true data dependence. 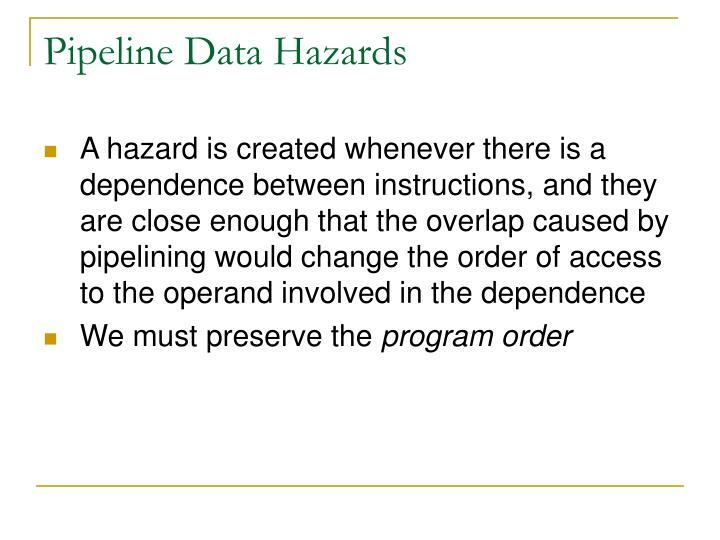 WAW ─ j tries to write an operand before it is written by i, so operand may incorrectly end up with the value written by i; this hazard corresponds to an output dependence. 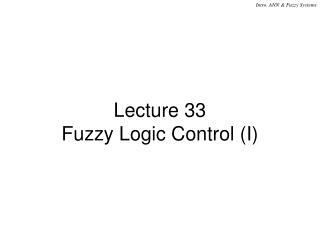 WAR ─ j tries to write a destination before it is read by i, so i may incorrectly get the new value; this hazard arises from an antidependence. 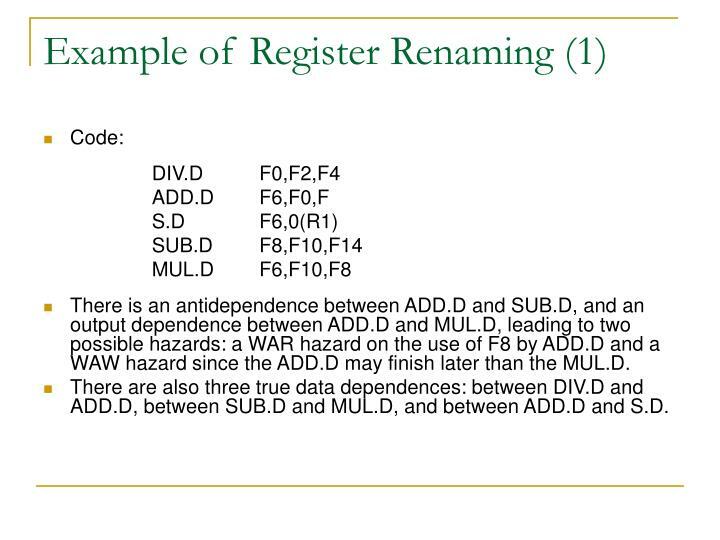 There is an antidependence between ADD.D and SUB.D, and an output dependence between ADD.D and MUL.D, leading to two possible hazards: a WAR hazard on the use of F8 by ADD.D and a WAW hazard since the ADD.D may finish later than the MUL.D. 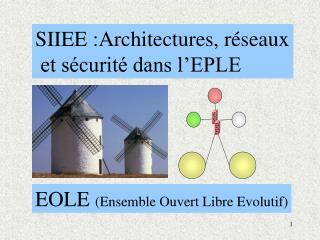 There are also three true data dependences: between DIV.D and ADD.D, between SUB.D and MUL.D, and between ADD.D and S.D. 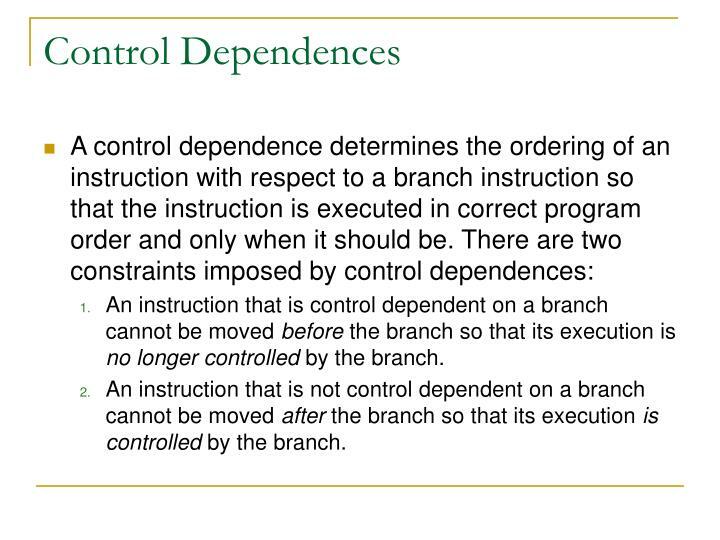 An instruction that is control dependent on a branch cannot be moved before the branch so that its execution is no longer controlled by the branch. 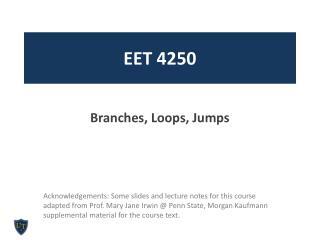 An instruction that is not control dependent on a branch cannot be moved after the branch so that its execution is controlled by the branch. 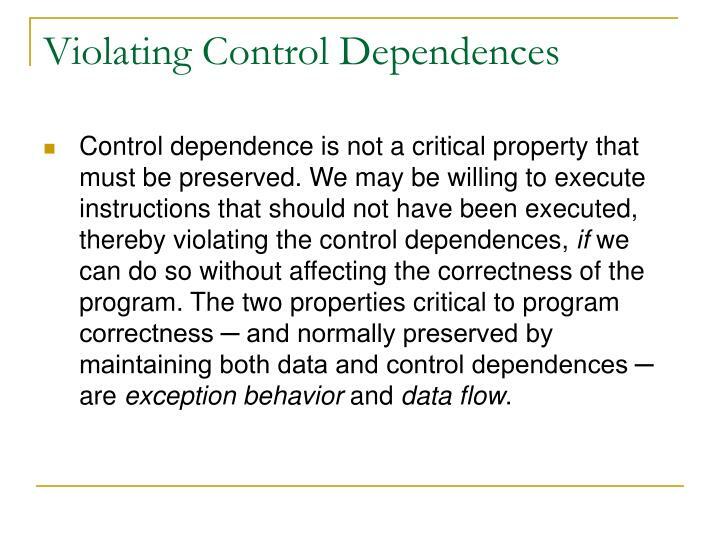 Control dependence is not a critical property that must be preserved. 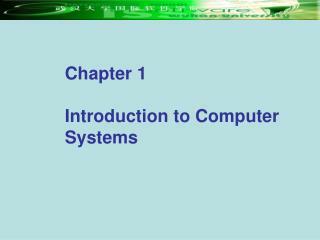 We may be willing to execute instructions that should not have been executed, thereby violating the control dependences, if we can do so without affecting the correctness of the program. 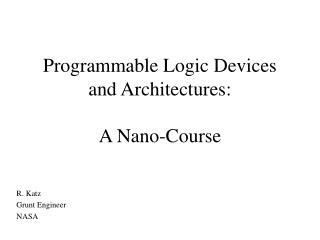 The two properties critical to program correctness ─ and normally preserved by maintaining both data and control dependences ─ are exception behavior and data flow. 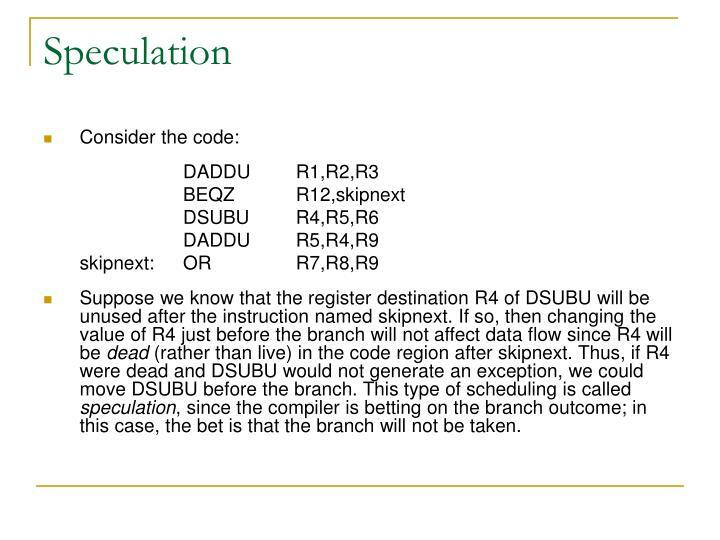 Suppose we know that the register destination R4 of DSUBU will be unused after the instruction named skipnext. If so, then changing the value of R4 just before the branch will not affect data flow since R4 will be dead (rather than live) in the code region after skipnext. 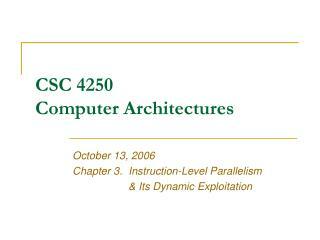 Thus, if R4 were dead and DSUBU would not generate an exception, we could move DSUBU before the branch. 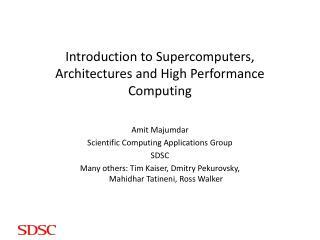 This type of scheduling is called speculation, since the compiler is betting on the branch outcome; in this case, the bet is that the branch will not be taken. 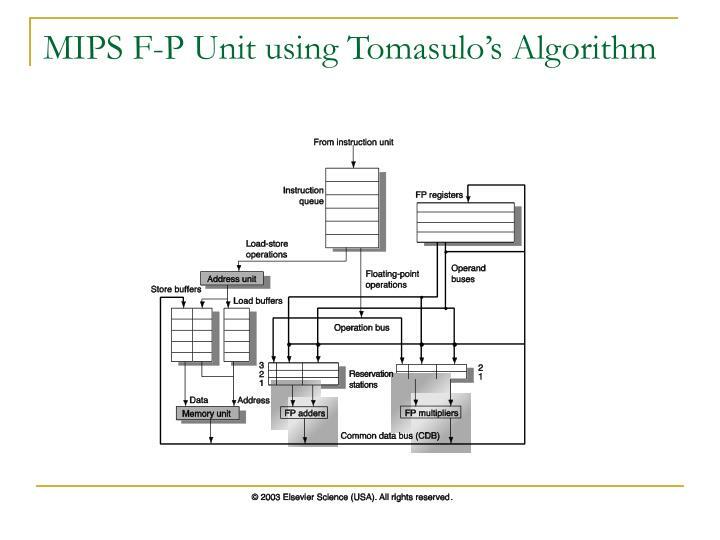 One FP adder & one FP multiplier. 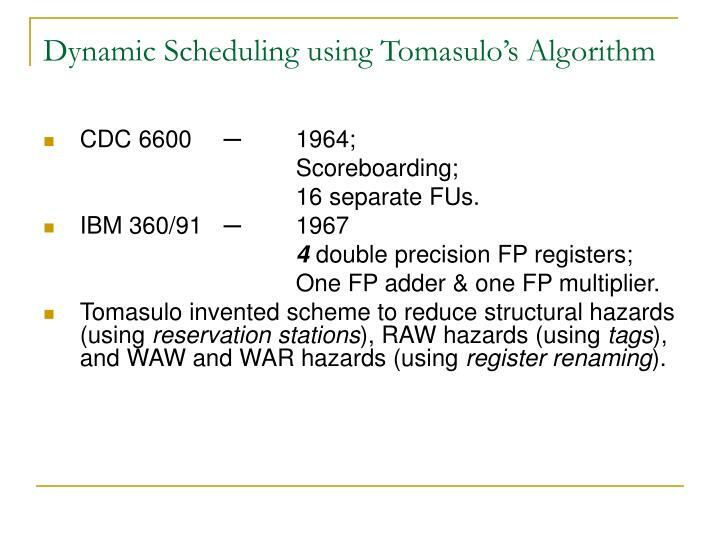 Tomasulo invented scheme to reduce structural hazards (using reservation stations), RAW hazards (using tags), and WAW and WAR hazards (using register renaming). 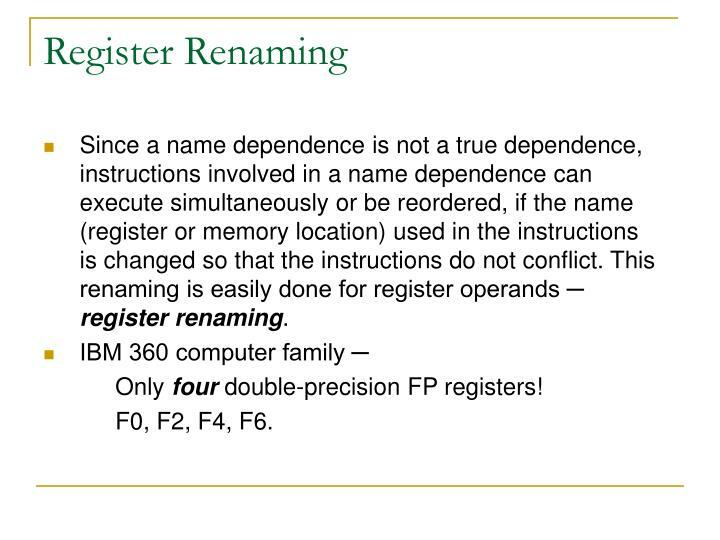 Register renaming is provided by the reservation stations, which buffer the operands of instructions waiting to issue, and by the issue logic. 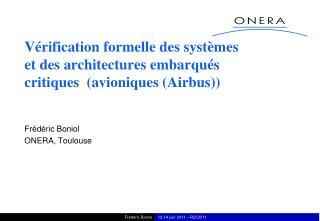 The basic idea is that a reservation station fetches and buffers an operand as soon as it is available, eliminating the need to get the operand from a register. 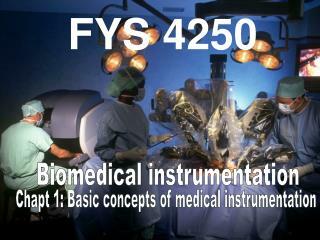 In addition, pending instructions designate the reservation station that will provide their input. 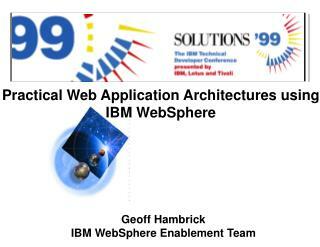 Finally, when successive writes to a register overlap in execution, only the last one is actually used to update the register. 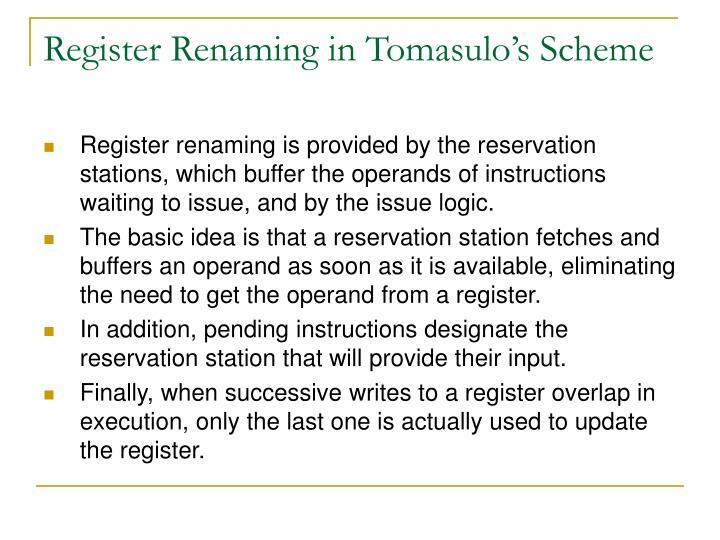 As instructions are issued, the register specifiers for pending operands are renamed to the names of the reservation station, which provide register renaming. 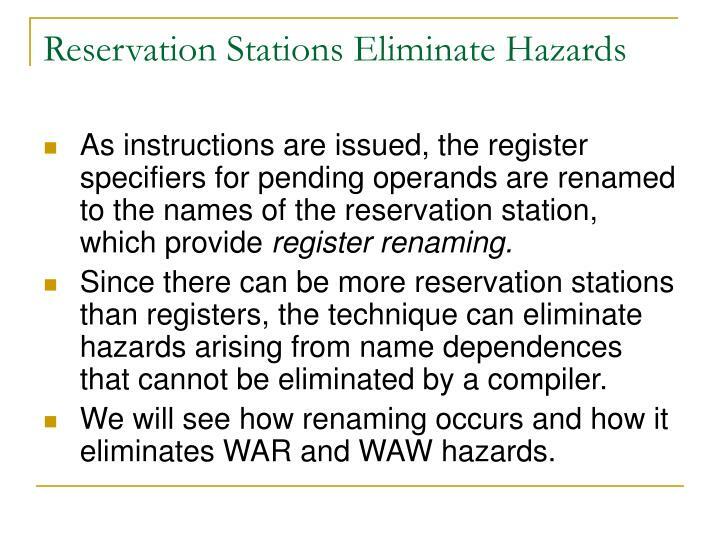 Since there can be more reservation stations than registers, the technique can eliminate hazards arising from name dependences that cannot be eliminated by a compiler. We will see how renaming occurs and how it eliminates WAR and WAW hazards. 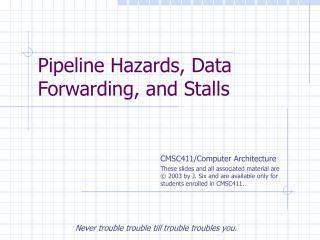 Hazard detection and execution control are distributed: The information held in the reservation stations at each FU determines when an instruction can begin execution at that unit. Results are passed directly to FUs from the reservation stations where they are buffered, rather than going through the registers. 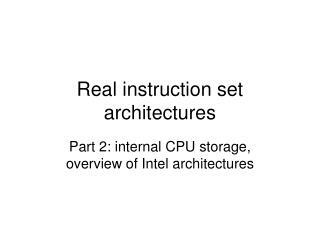 This bypassing is done with a common data bus (CDB) that allows all units waiting for an operand to be loaded simultaneously. 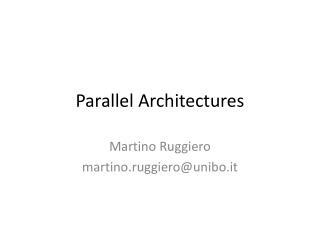 Parallel Architectures -. martino ruggiero martino.ruggiero@unibo.it. why multicores ?. 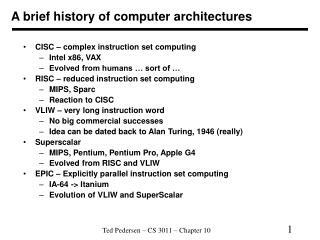 the specint performance of the hottest chip grew by 52% per year from 1986 to 2002 , and then grew only 20% in the next three years (about 6% per year ). 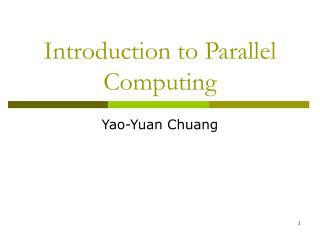 高速网络技术 High Speed Computer Network Technology -. 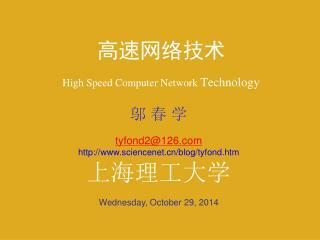 邬 春 学 tyfond2@126.com http://www.sciencenet.cn/blog/tyfond.htm 上海理工大学 wednesday, october 29, 2014. 一则新闻（ 2010 年 2 月 10 日）.